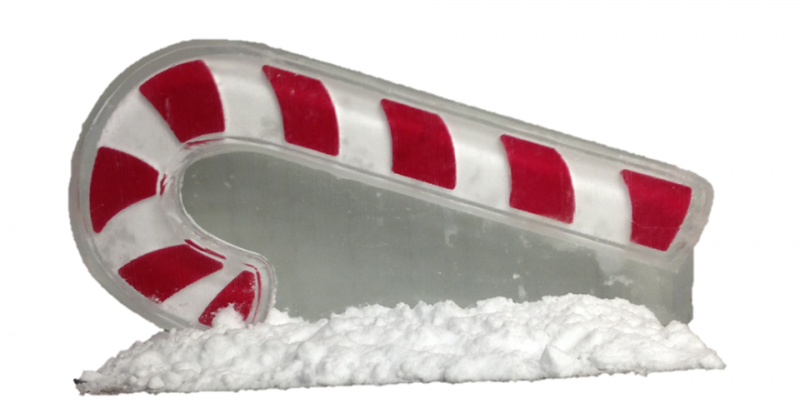 So kick off your December holiday countdown with a candy cane luge! 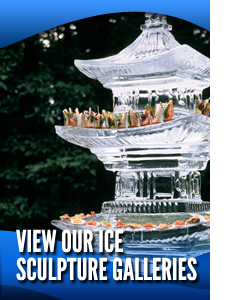 What is cooler (literally and figuratively) than pouring some peppermint schnapps down a luge in the shape of a colorful holiday treat? It’s either that or pour maple syrup down it and watch Elf with your cats (aka my dream night).